Hey all! Seas and Greetings from warm and sunny Florida! Seriously, this collection is perfect for me since Christmas is less than a week away and I can still run around outside in shorts! I was actually super excited about seeing this collection. 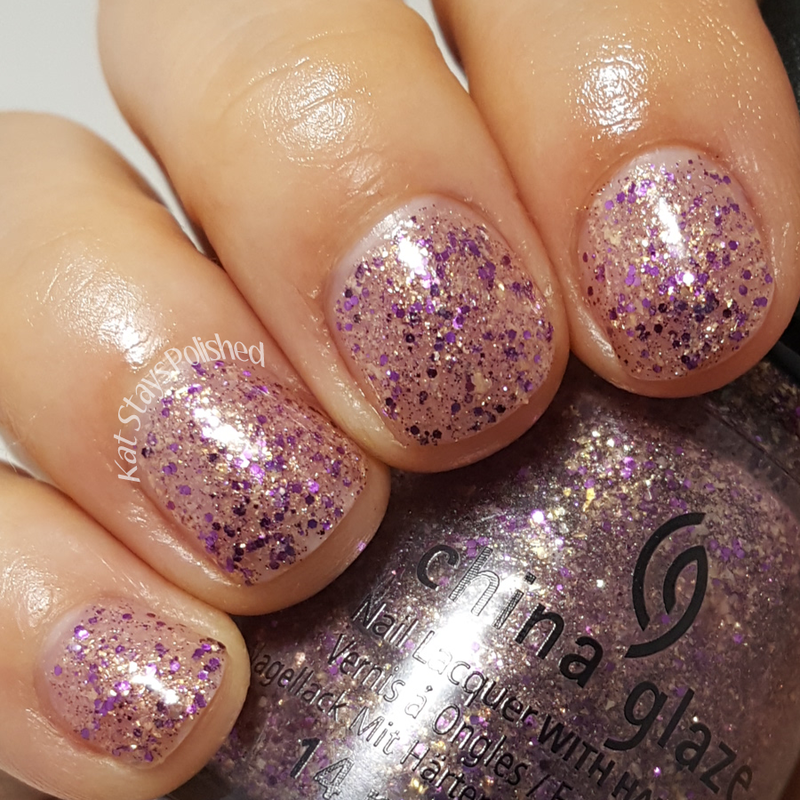 It's a different take on the holidays and even if you are stuck in the cold, maybe this collection will keep your mani beachy and warm. 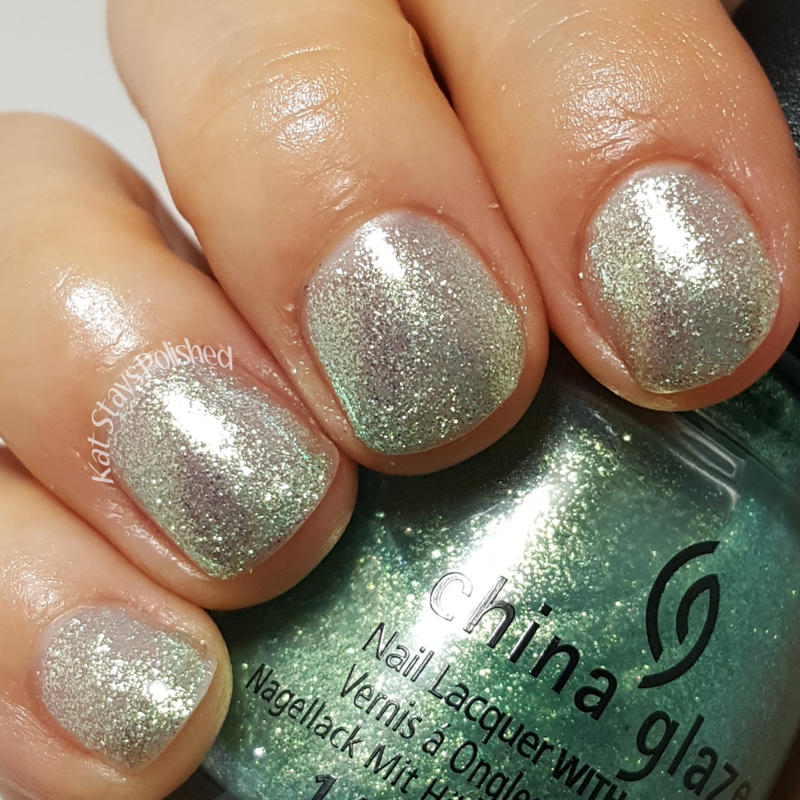 There are 12 beach-themed shades in this collection with a mix of creams, shimmers, mattes, and glitters. Read on to get in that beach state of mind! 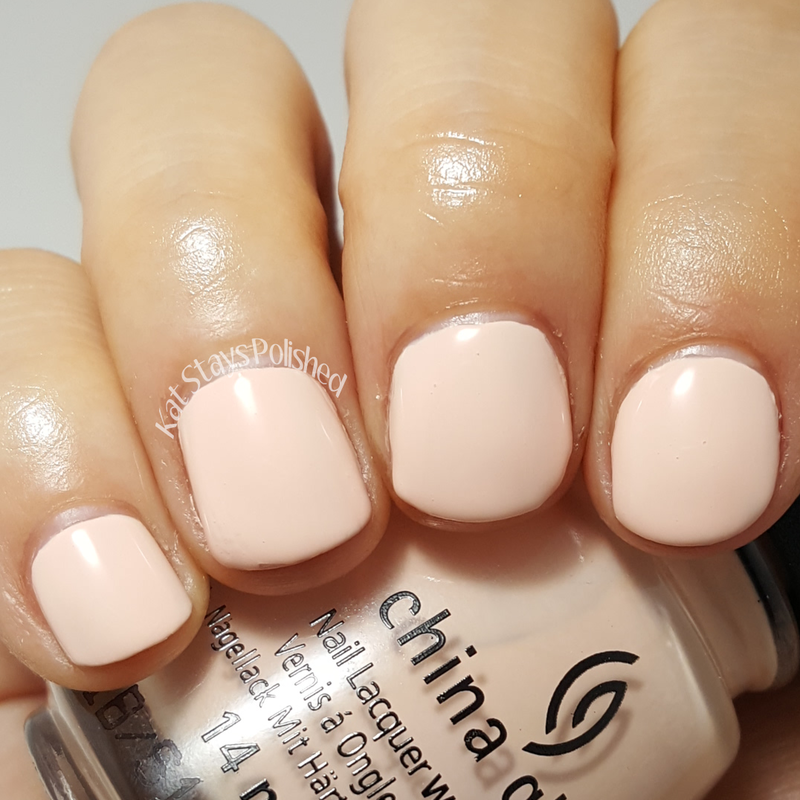 Sand in My Mistletoes is a lovely neutral cream shade and a great color to wear for an every day mani. 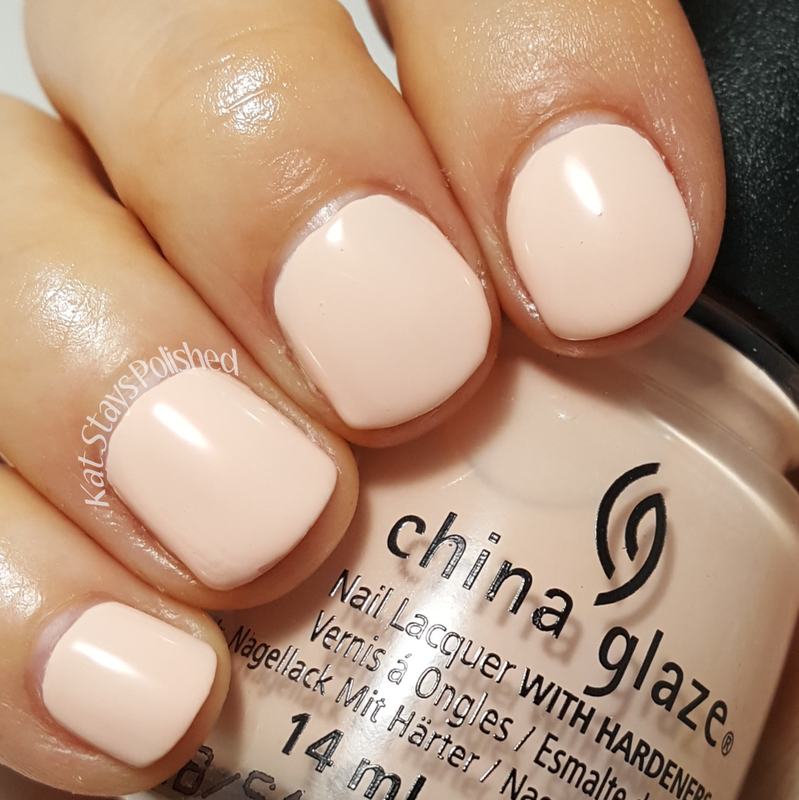 It applied smoothly and is opaque in just 2 thin coats! Since it leans on the pink side of the neutral spectrum, it really works for me. This one is a keeper for sure. Eat, Pink, Be Merry is a subtle pink shimmer polish. 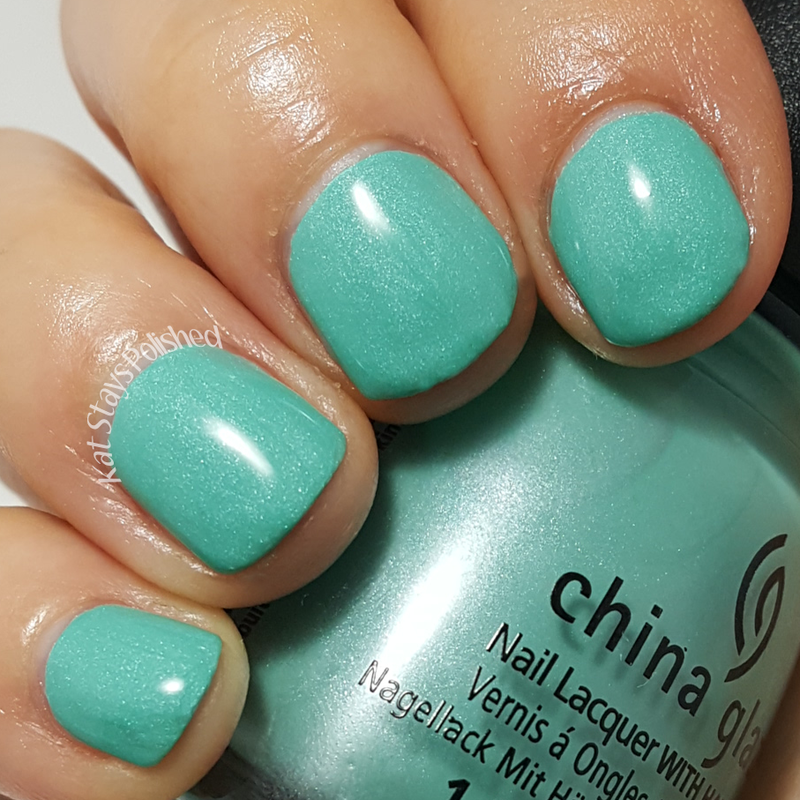 It's a delicate color and still appropriate for the season, especially if you're trying to stay away from the traditional reds, greens, and blues. 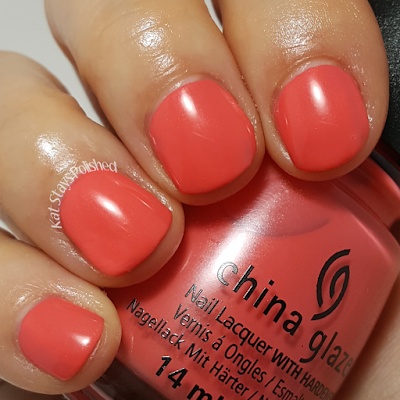 Warm Wishes is a beautiful coral cream shade. I will fall for this color any time of the year. 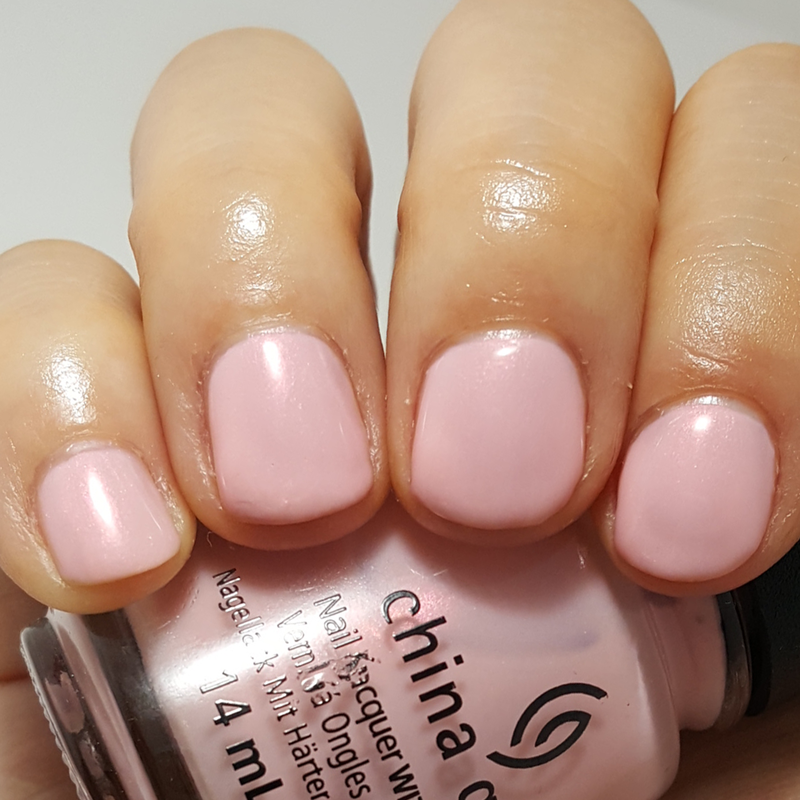 It's super smooth and opaque in 2 coats. If you're a fan of coral polish, this one is for you! Tis the Sea-Sun is a bright, sun-shining red-orange shade. 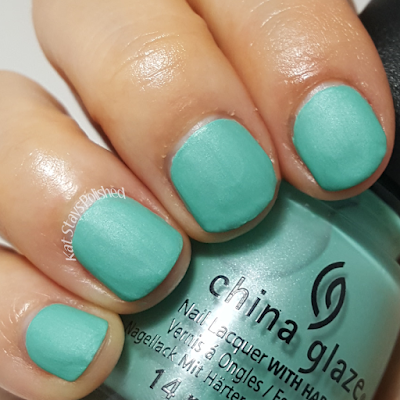 Get your sunglasses ready because this one will warm you right up! I got this smooth and opaque in just 2 coats. 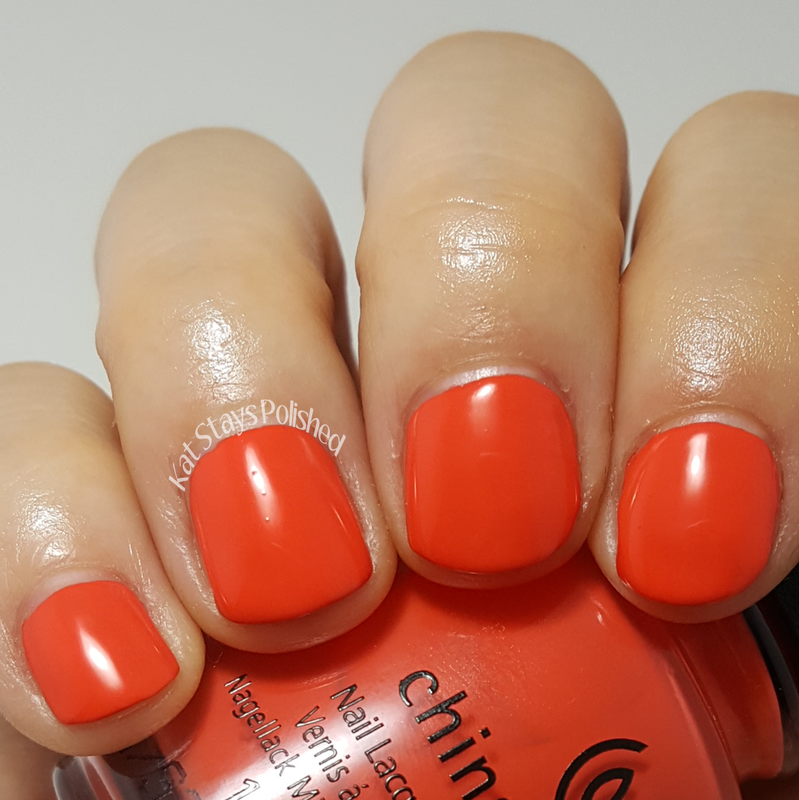 It's perfect for that bright pop of color you've been craving. Partridge in a Palm Tree can be worn 2 ways. 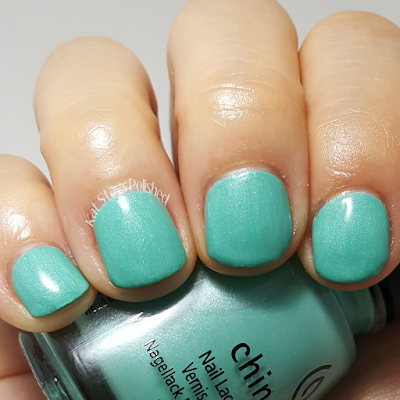 This sea-foam green is simply gorgeous. Don't you just want to stick your feet in tropical water? Show in all swatches is 2 coats - the last 2 have top coat. The shimmer really comes out after a top coat is applied. Which way do you like it? 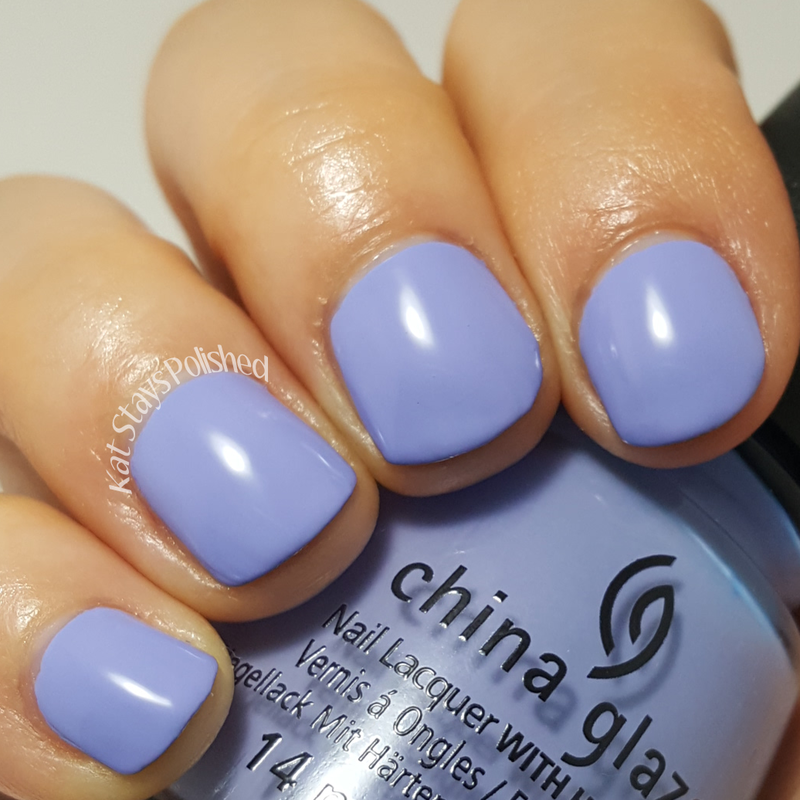 Good Tide-Ings is a wonderful lavender shade. 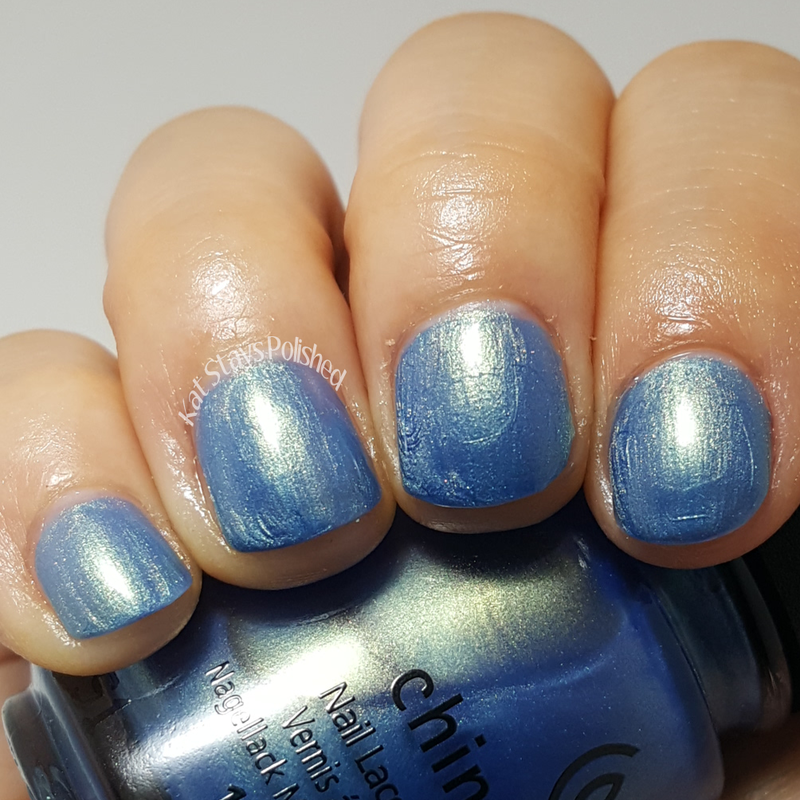 I seriously fall in love with shades like this at the drop of a hat. 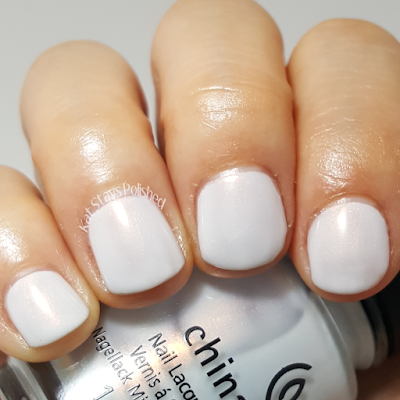 This cream polish is amazing and you need to just get it. Like now. Want a little piece of Winter? Grab Snow Way! 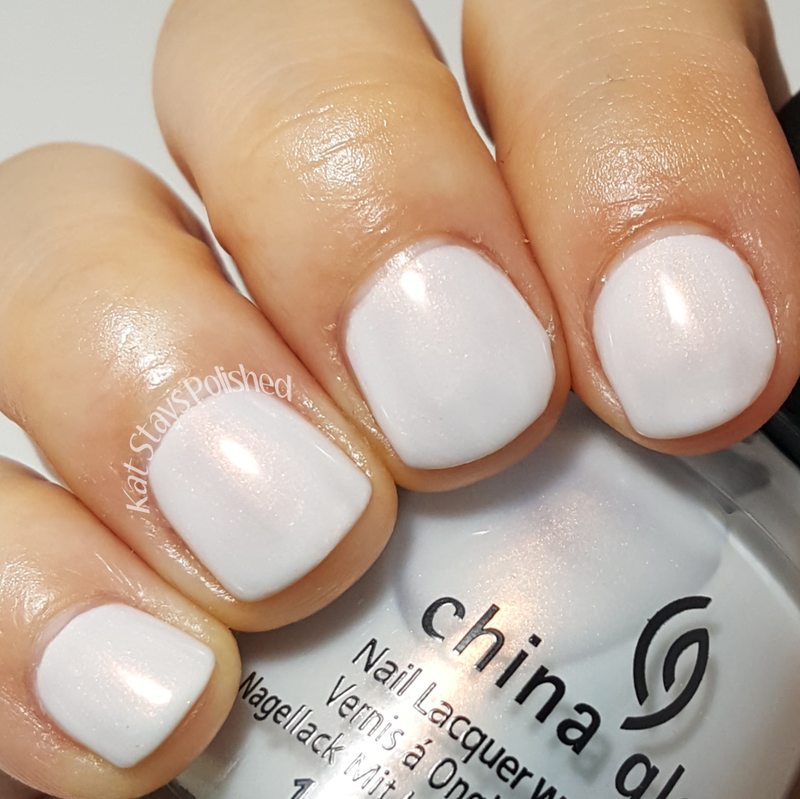 - an iridescent white shade that's perfect for the season! This is 2 coats and it looks amazing which actually surprised me for being a white polish. 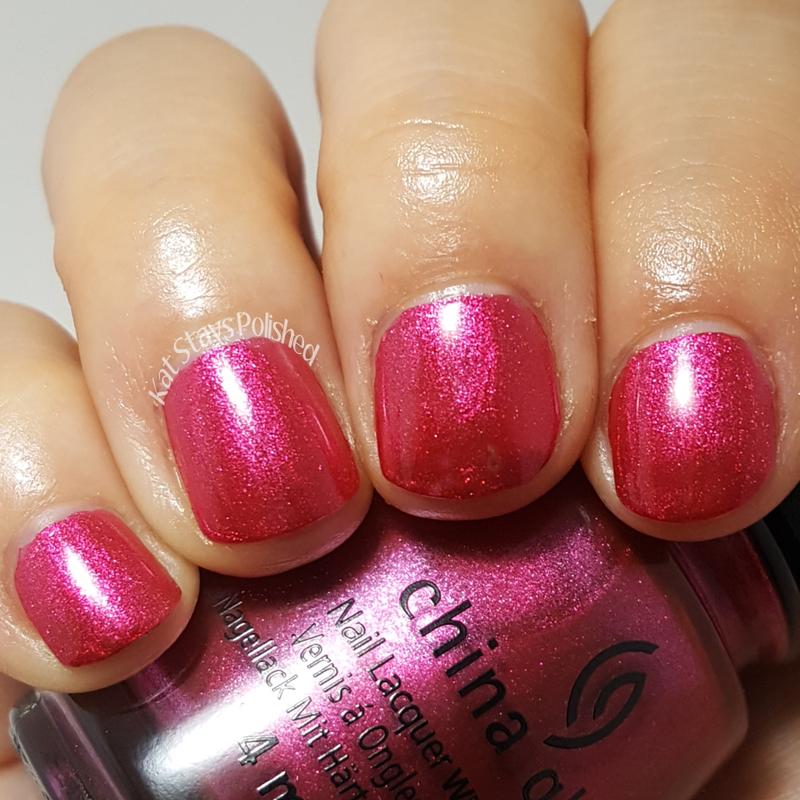 The More the Berrier is a metallic magenta shade and actually...this one I got in just one coat. Yep, just one! I was shocked! It looks good, right? 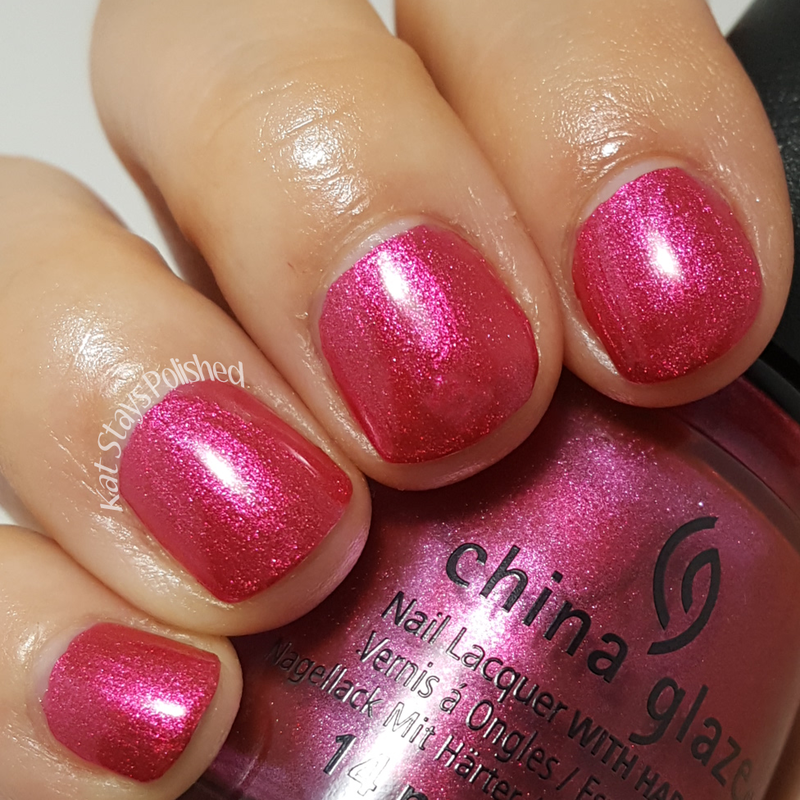 This shade plays more into the holiday colors so you can easily get in the traditional holiday spirit with this! Twinkle Twinkle Little Starfish is a green and gold shimmery shade. This color is supposed to bring "glam to the sand" and I think it does a pretty good job. Shown here is 2 coats - definitely glittery enough for the holidays! 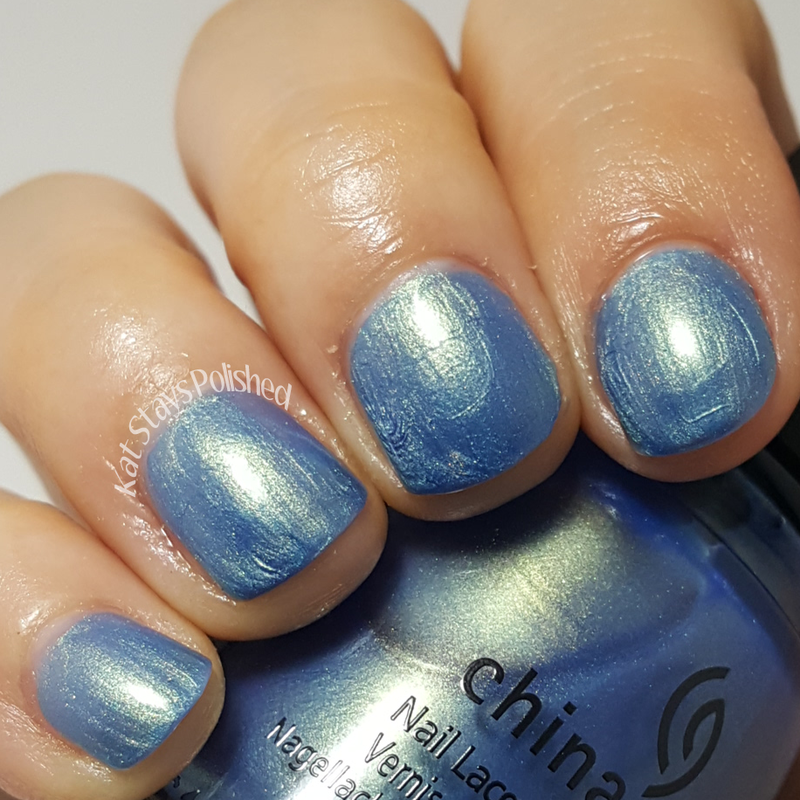 Joy to the Waves is an ocean blue metallic shade and the swirls seen throughout this color really does remind me of the ocean. Speaking of, I sorta wish I was at the beach today! 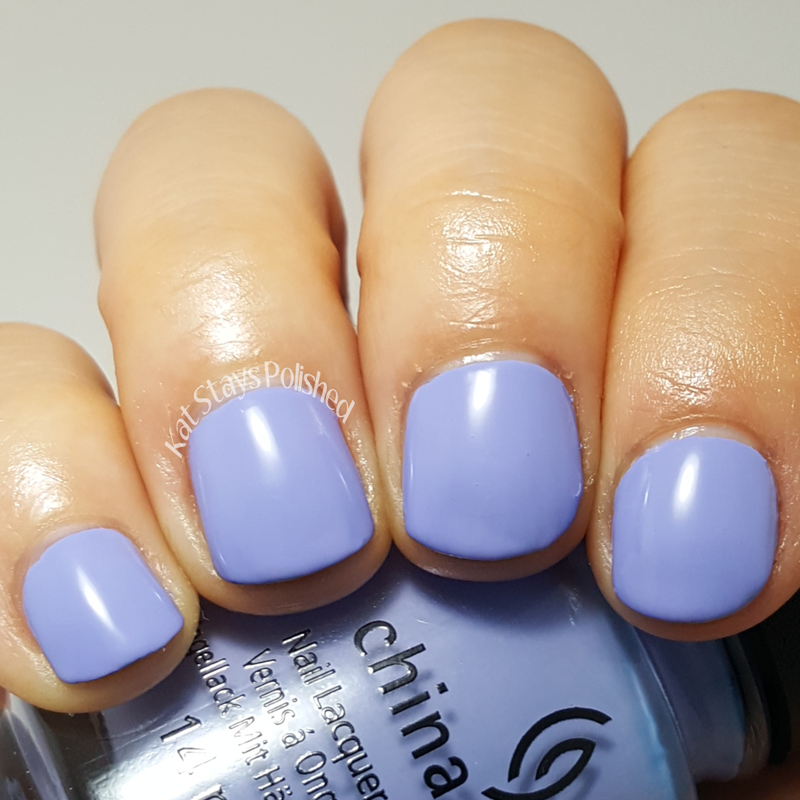 This is a great color to have all year long - it fits in to every season. What do you think? 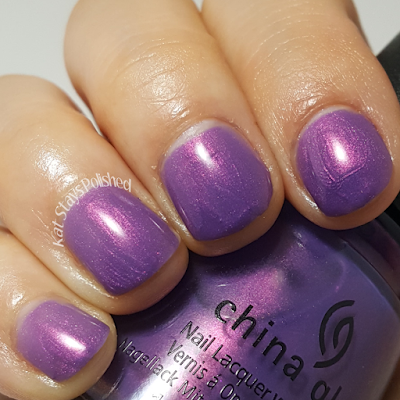 Seas and Greetings - this iridescent amethyst shade is absolutely gorgeous. 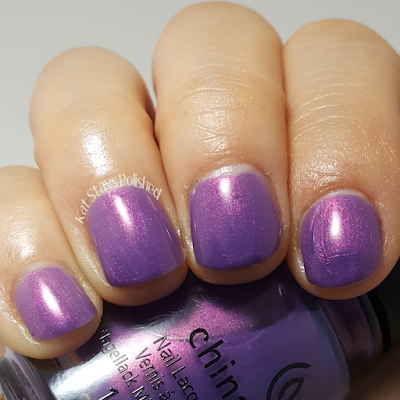 Who else loves to wear darker purples in the winter? I do! I'd wear this any time though and I have a friend who'd probably love this as well! 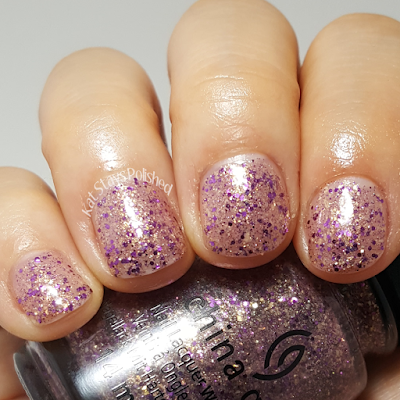 Let's Shell-Ebrate is a glittery mix of purple and gold and totally reminds me of small shell pieces at the beach! 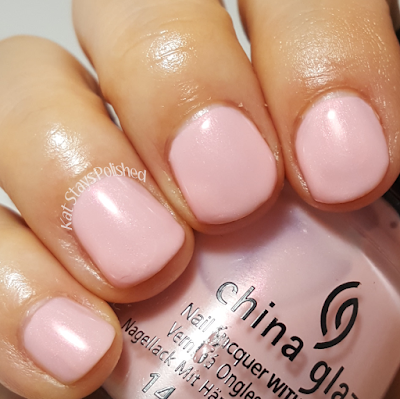 I love how this looks on my nails and will definitely be popping this out next summer! Shown here is 2 coats. 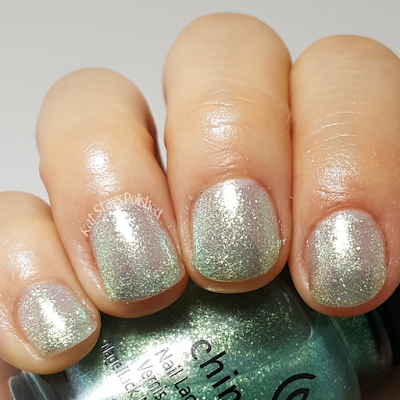 Are you into the non-traditional Winter/Holiday collections? I was totally into this one but I also think it's because I live 15 minutes way from the beach. I have my favorites in this collection but all in all, it was a nice refreshing change to a holiday collection. 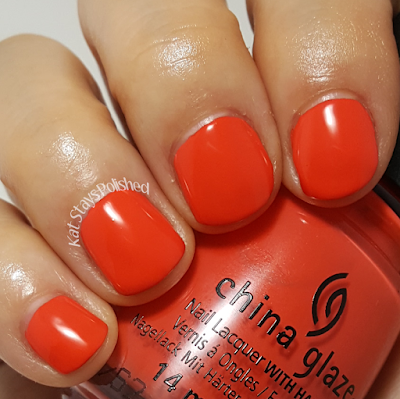 If you're looking for these, you can find them at: Sally Beauty and your local Sally Beauty stores. Looks like a pretty nice collection! 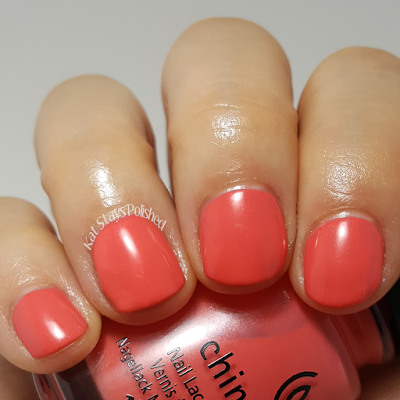 I love Partridge in a Palm Tree with the top coat! I need it! Those are all so pretty I don't know which I like best! With winter temperature warnings tonight and tomorrow I'd love to be in your spot. These are beautiful polishes that will take you through the summer.